At a time when women and men are celebrating the overwhelming success of women in the fall congressional election (a record 127 women, almost 25 percent of Congress, took office in January), I am proud to release my new middle-grade biography - Jeannette Rankin: America's First Congresswoman. When I first read about Rankin, approximately a year ago, I thought she was an obvious choice for my Groundbreaker Series - An extraordinary person who accomplished extraordinary things. I thought all kids should learn about her. Rankin ran and was elected to office even before women had the right to vote across the country. But women had the right to vote in Montana - so she earned their support (and the support of enough men) and was elected. She had become famous in Montana because she led the state's suffrage movement. 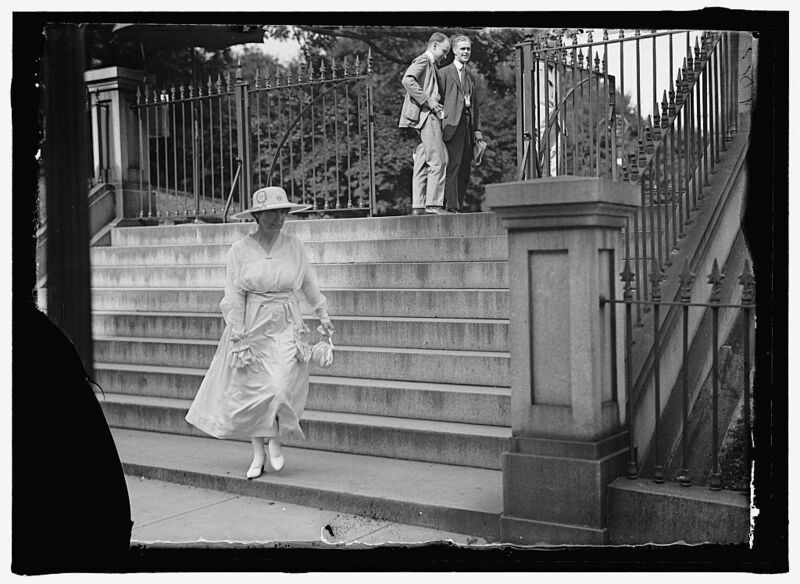 After she was elected to the House of Representatives, in 1916, and then reelected in 1940, she became the one and only member of Congress to vote against the U.S. entering World Wars I and II. Talk about a person with guts. She was so opposed to war that she didn't care about public opinion, or what people said or thought about her. She was just downright opposed to war: "I was thinking of the pledges I had made to the mothers and fathers of Montana that I would do all in my power to prevent their sons from being slaughtered on foreign battlefields," she said in 1941, after voting against war - after the Japanese attack on Pearl Harbor. Rankin stood by her beliefs throughout her long career of activism. In 1916, she had said that if women were responsible and smart enough as mothers to care for America's children, they were responsible and smart enough to be in Congress and help run the country. Would Rankin be satisfied with the 2018 election results? I think not. With the female population in America almost 51 percent, I believe Rankin would say, 103 years after being elected to her first term, that Congress should be at least 51 percent female. I would agree with her. There are 37 Holocaust museums in the United States in 18 states, including the United States Holocaust Museum in Washington, D.C. (https://www.ushmm.org/) There is the new museum in Montgomery, AL, the Equal Justice Initiative’s Legacy Museum (https://museumandmemorial.eji.org/museum), which focuses on the history of slavery, lynching and mass incarceration of blacks in America. There are many other museums across the country that highlight hate, prejudice and injustice through the years. Hopefully, schools will be visiting museums during the year. Factual information has never been more important than in this age of liars and disbelievers. Info about the Southern Poverty Law Center movement can be found at: https://www.splcenter.org/sign-joint-statement-need-counter-hate-schools. Bronislaw Huberman: From child prodigy to hero, the violinist who saved Jewish musicians from the Holocaust (The Groundbreakers, first in the series) will be on sale July 17th! 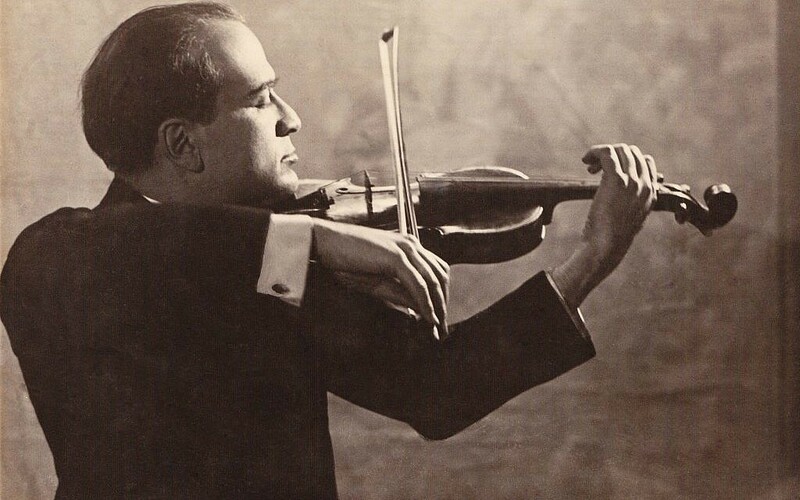 Huberman's dream came true almost 82 years ago, when in December 1936 the Palestine Orchestra gave its first concert. 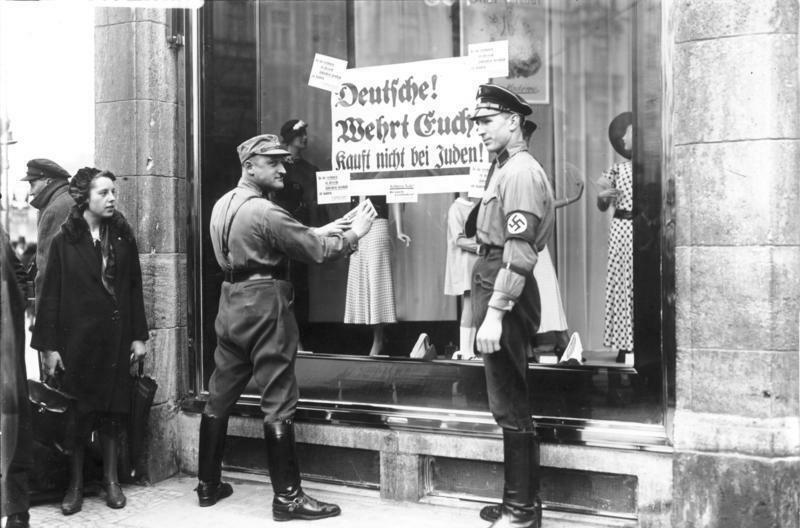 As my book describes, the muscians were mostly immigrants from Germany and elsewhere in Europe, muscians who saw their lives crumbling under Nazi oppression, who found a free and better life in Palestine. The Palestine Orchestra became the Israel Philharmonic Orchestra. Known as one of the best orchestras in the world, the orchestra will perform in the United States in fall 2018. For more info about concerts, see http://afipo.org/. Check back here for more from Peter Aronson! Please enter your email address if you wish to remain informed about Peter’s upcoming books and events.